A California Senate committee approved a bill to expand abortion services—including the provision of abortion drugs—to college students on their campuses. The bill, Senate Bill 24, has been brought up in previous sessions of the legislature. Former California Governor, Jerry Brown, though vehemently pro-abortion, refused to sign the bill in the past because he didn’t think it was necessary due to the proximity of abortion clinics to most campuses. Most women only need to drive 7-10 miles to get to an abortion provider. But California Democrats are hopeful that new governor, Gavin Newsom, will sign this legislation into law should it pass both houses. State Senator Connie Leyva, the bill’s sponsor, wants to ensure that college students don’t face “unnecessary barriers” to abortion such as traveling off campus, missing class, or missing work. An estimated 300 to 500 University of California and California State University students already seek abortions in California each month, travelling off campus to facilities where they may have to make an appointment or follow up appointments to receive abortion pills or procedures. One can only imagine how these numbers would increase if abortion became accessible on campus. If this legislation were to pass, girls seeking abortion would be able to obtain abortion pills as soon as they’re diagnosed as pregnant. Though abortion is already covered under California’s university system student healthcare policies, bill proponents say the price of abortion would be even more affordable. It’s important to recognize that though this is state legislation, the goal among many pro-abortion activists is to make California a model for other states. Already, Planned Parenthood and other abortion mills target vulnerable populations, including college students. 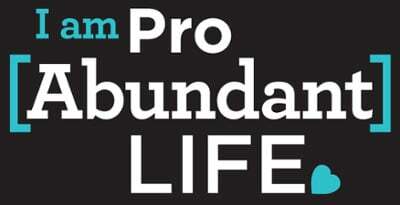 According to Students for Life, of the 780 Planned Parenthood affiliates across the United States, almost 79% of these facilities are located within five miles of a college or university and college-aged women, between 18-24 years old, account for more than 40% of all abortions. 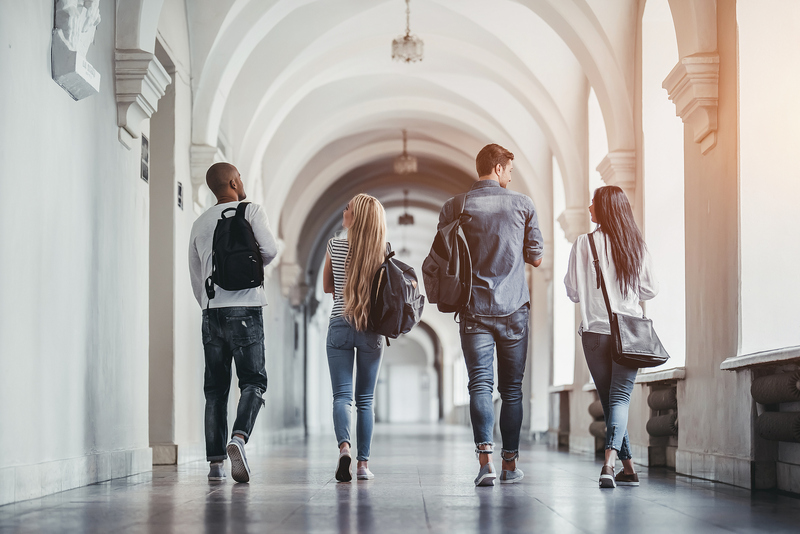 College students continue to be a prime target for abortion activists because pregnant students aren’t often in a good financial or relational position, making carrying a baby to term seem like an impossible choice. Should California pass this legislation, there’s no doubt that the number of abortions among college students would increase. The legislators defending this bill don’t want a college student’s life to be interrupted by unplanned pregnancy, yet their bill only seeks to ensure more ready access to one type of assistance: abortion. What if the woman wants to carry her baby to term and needs support and encouragement for that choice? What then? Senate Bill 24 does nothing to empower a woman facing a difficult pregnancy to be able to choose her baby and her degree. It affirms the sexist argument that women can only be mothers or have a successful education, not both. California women deserve better from their legislators than anti-woman and anti-life legislation like this. First: If you live in California, contact your state legislators and tell them not to support this bill. Second: Pray for groups like Students for Life and for the pregnancy centers located near college campuses, understanding the critical and strategic role they play in helping college students make life-affirming choices.